Every business owner needs one key thing to succeed: limitless motivation. Dragging yourself out of bed at the crack of dawn on a cold Monday morning can sometimes feel like the last thing in the world that you want to do, which is why we’re going to change all that. 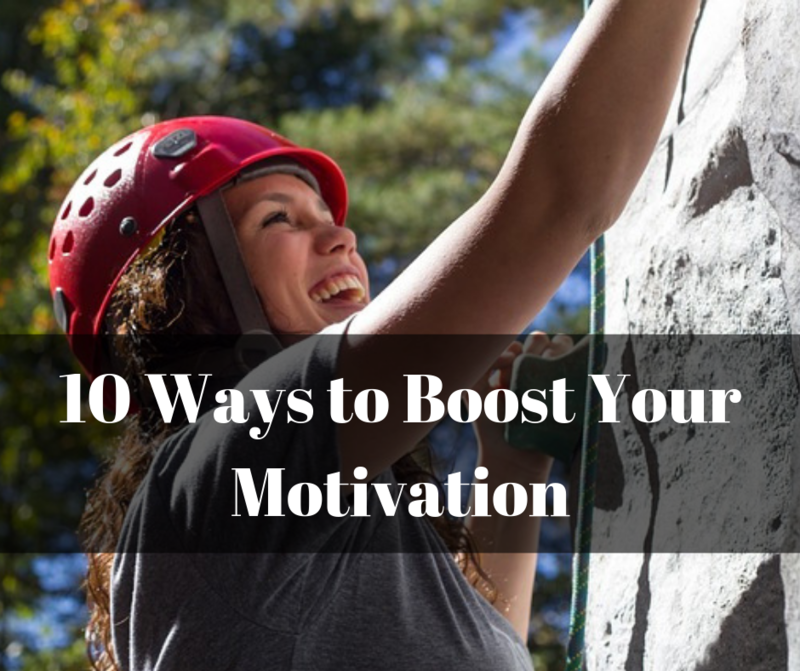 By discovering 10 proven ways to increase and maintain your motivation you’ll be setting yourself up for success the moment your alarm goes off. Perfect for keeping up the momentum and developing the all-important habits and rituals that will enable you to take your business to the next level.